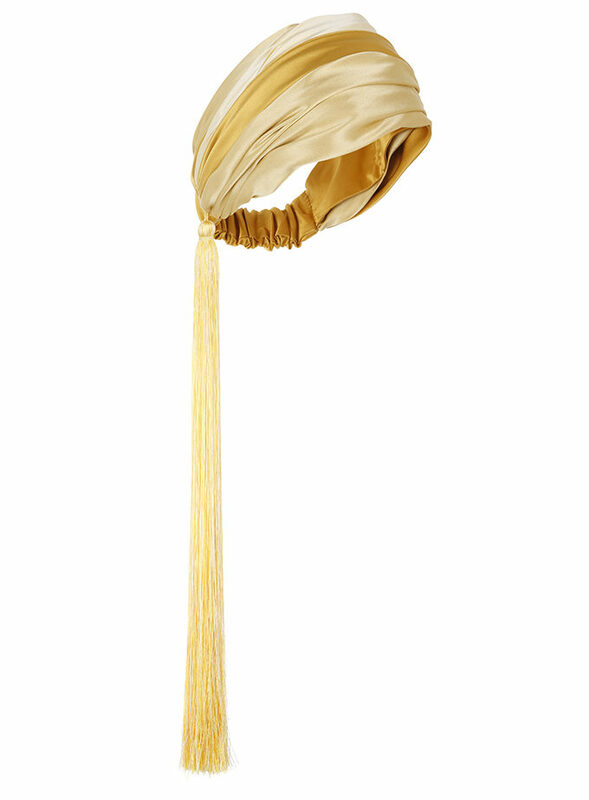 Sculptural gold loop headpiece in rich dupion silk. 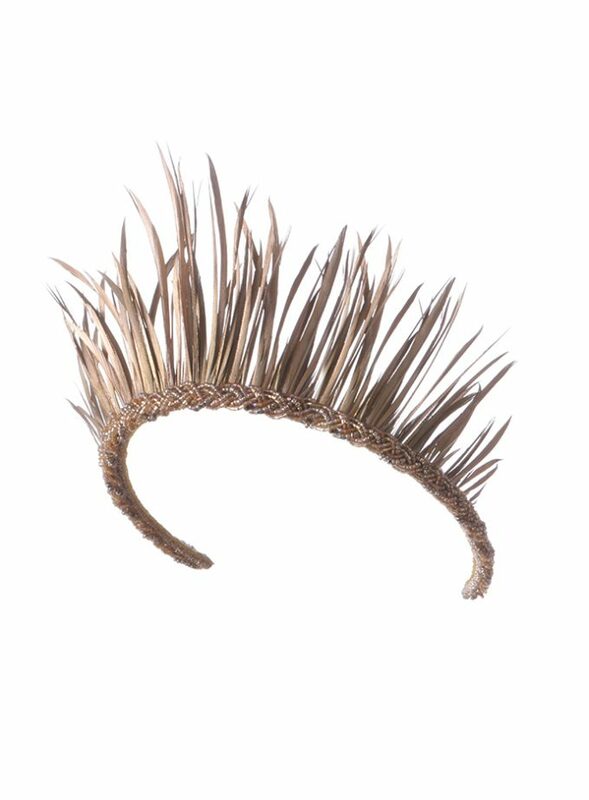 Sculptural gold loop fascinator style headpiece in rich dupion silk. This piece can be made to order in an colour with varying loop styles. The style of this piece is very easy to wear and ultra-flattering. The silk is exquisite and soft and is available in varying colours. 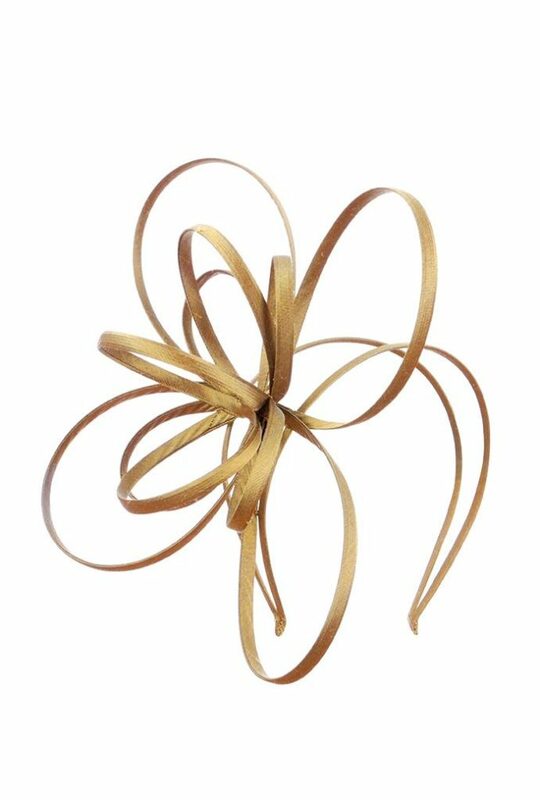 This piece is suitable for evening occasion wear, cocktail parties, weddings and as a ladies day fascinator. 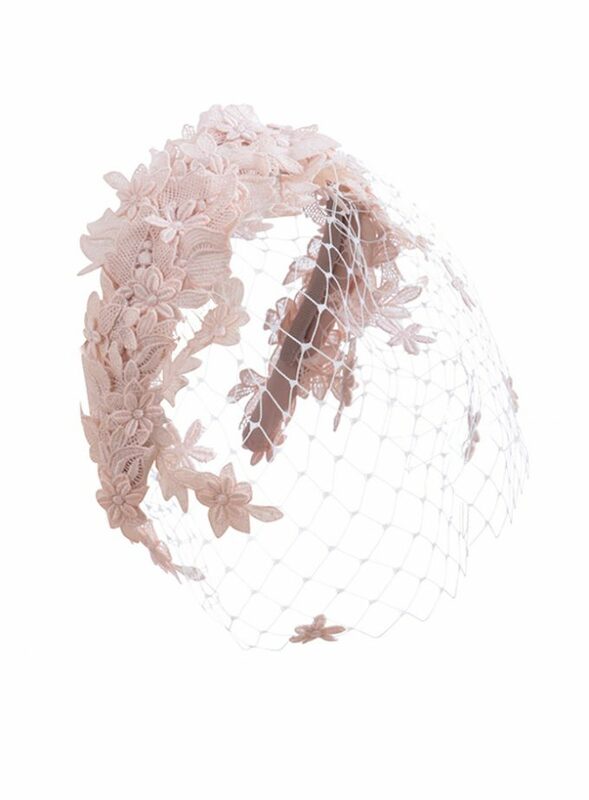 Although not suitable for the dresscode at the royal enclosure at Royal Ascot, our sculptural loop design can also be seen on various pillbox hats such as Richmond, Milton and Anglesey. 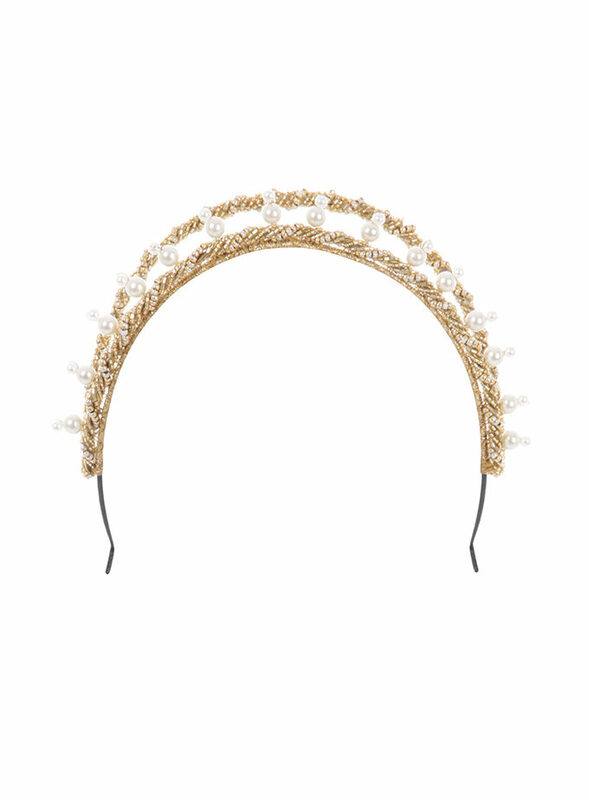 Florence would also be ideal as bridesmaid hair accessories or even as a chic fasinator for mother of the bride.